On the road again...I just can’t wait to get on the road again... These Discoverers don’t just drive the open road...they live it. Forget spending money on hotels, or trying to navigate tent poles. 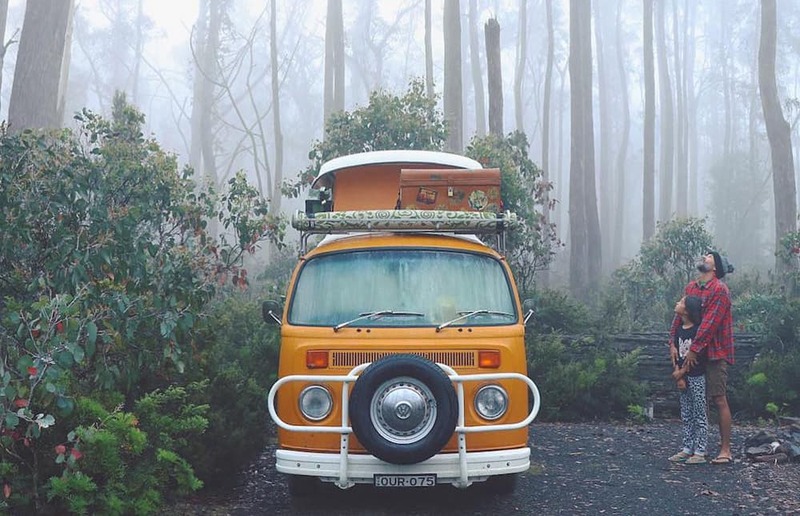 It’s all about van life, the art of converting old vans and buses into mobile homes and going on adventures. We hit the pavement with these nomads, and heard their stories from life on the road. "One of our favorite experiences was travelling through Tasmania, and visiting the Ben Lomond Plateau. We climbed Jacobs Ladder, a very steep and rugged stretch of road, in our van. There was a large storm cell forming over the range, we reached the summit and were the only people there. Taking in the incredible view, we were engulfed by lightning and thunder, it was exhilarating and breathtaking all at once. We spent the night camped out on the mountain in the pouring rain, huddled in the van with our kids, playing cards and thinking to ourselves what an adventure!!" 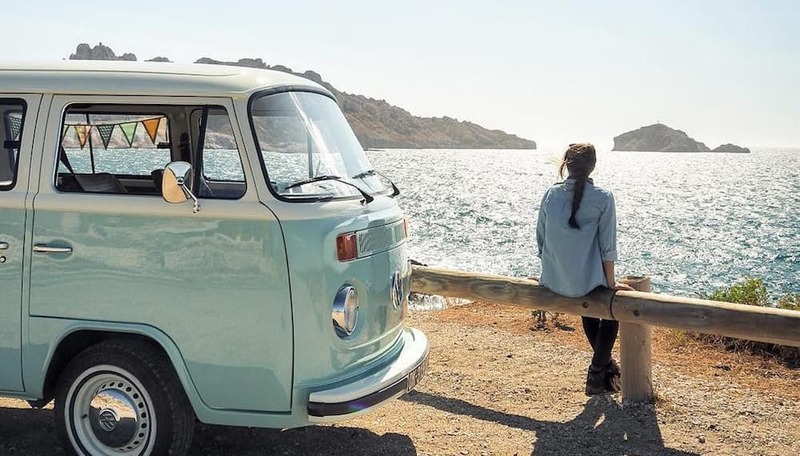 "Our last years traveling and living in a van made us more attentive and now we really appreciate every moment of our life. When people see our van, they come to talk with us and often we have a beautiful meeting. For us, living in a minivan is a wonderful feeling of freedom. No need for comfort, we just escape and accumulate miles to create memories. We can stop everywhere and whenever we want. Imagine, sleeping in the van in the middle of nowhere and a curious wolf comes to see you... This happened to us, and we were in the best place for a show of nature!" "We are traveling from California to Argentina in our bus. Every place we have visited is unique and special!!! But in Sydney, Australia we had the possibility of living there for a year and we always say that part of our heart is still in Australia!! And Bali, Indonesia too because it has a very cool vibe, people are really nice, it has amazing places to visit and surf is awesome!! The best part of each place is not the landscape but the people"